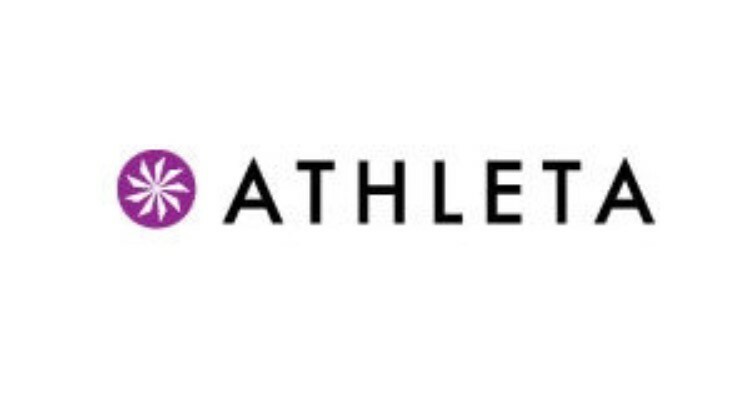 Join Athleta every Saturday at 9 am for complimentary in-store classes. Come join the fun, bring your mat, water, and a friend! For questions and more details, please contact the store (520) 529-5578. Upper level, next to Kendra Scott.